At the Chicago Institute of Advanced Surgery, we believe that having a strong support system is key to long-term success after bariatric surgery. Each meeting provides the support patients need to help achieve and maintain weight-loss goals. The support group, led by our registered dietitian, also provides an opportunity to share experiences, feelings, and concerns. This group is open to anyone that had, or is preparing to have bariatric surgery. 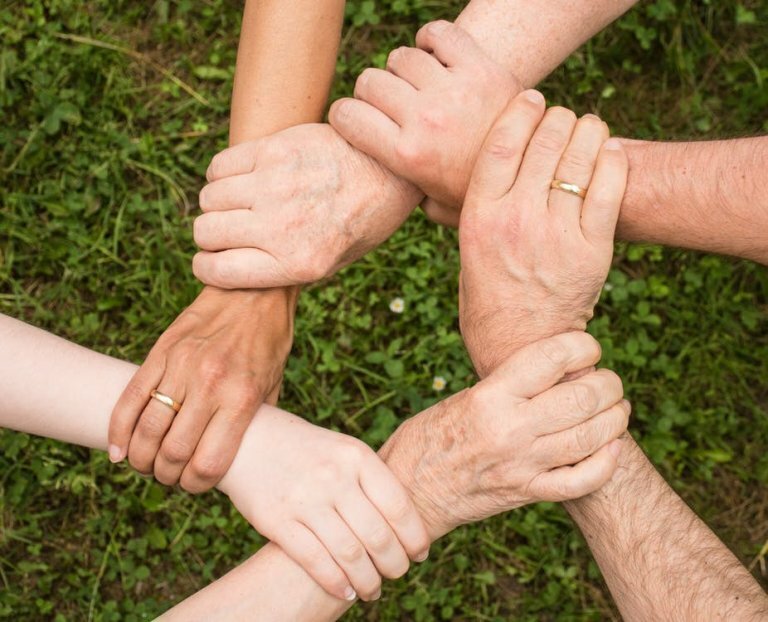 Why Are Support Groups Important? Bariatric surgery is a tool to help you in your journey of weight loss. It is not a complete solution that will cure obesity alone. In order to achieve lasting success, lifestyle changes must be made that complement the weight loss surgery. 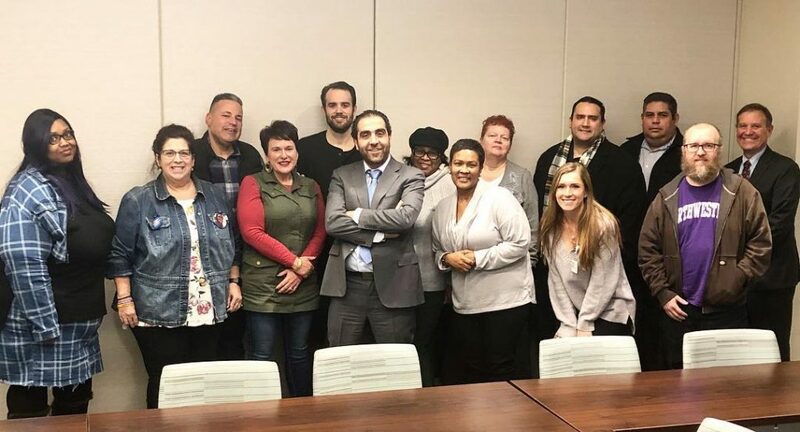 One of the best ways to educate yourself, feel the support of a community, and get advice from others is to attend the bariatric surgery support group at the Chicago Institute of Advanced Surgery. Date: The Third Monday of each month at 6:00 p.m.